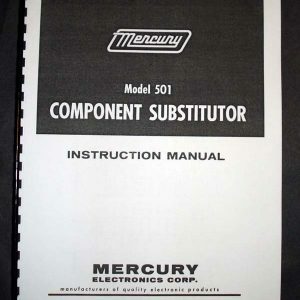 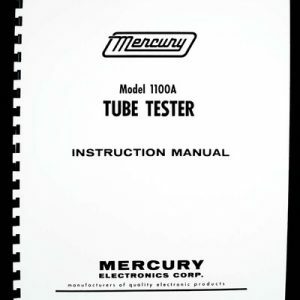 For sale is reprint of Mercury 1100-1100A-1100B Tube tester Tube Chart. 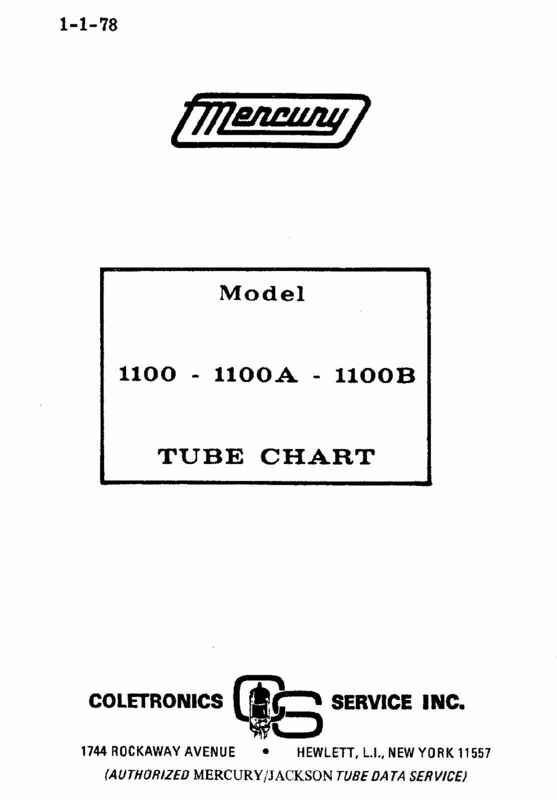 Tube chart is 40 pages long, dated January 1st 1978. 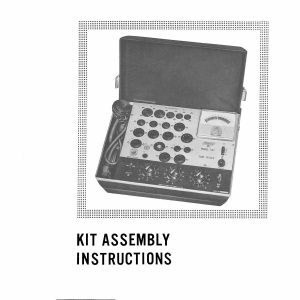 Tube chart was provided by Coletronics and it’s latest revision available. 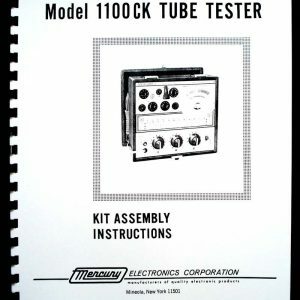 If you own Mercury 1100 family tube tester and your chart is old, this book is a must.